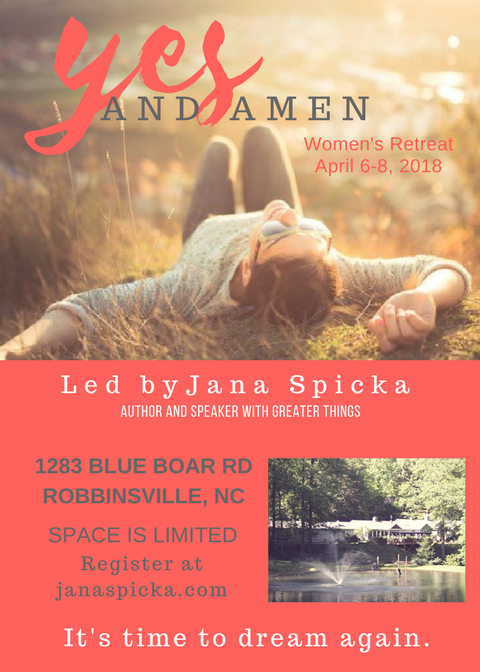 Yes it’s a retreat for women only. Yes it’s either at the beach or the mountains. Yes, it’s a date with Jesus. Yes, it is soul time. Yes, it is heart time with other women (don’t let that scare you.) Yes, it is a deep breath, a belly laugh, a new vision, a creative outlet, even a few walls are torn down. It is worship and teaching. It is time to dream again. 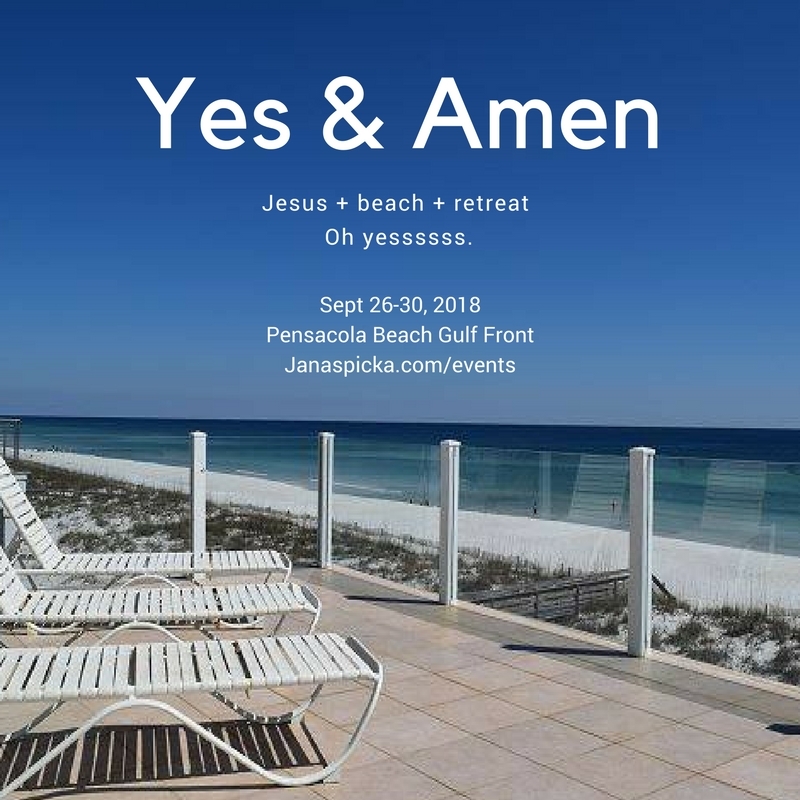 It’s Yes and Amen Retreat. There is time to walk on the beach, or go for a hike. Time to journal. Time to share thoughts and ideas. Time to be creative and stretch yourself. Time to pray for yourself and others. Maybe most of all, it is time to listen to the One our souls love. These retreats are the perfect place to hear him. In a very real way, this is time you set apart to be with God. And that in itself is profound. This is a beautiful new location in North Carolina. Please look at photos here. Retreat times: Check in as early as 4 on Friday through Sunday noon. Four meals are included plus teaching sessions and materials. You will be assigned a snack to share. 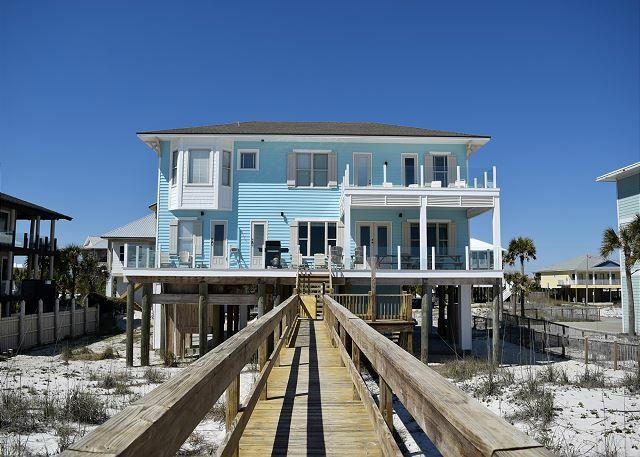 3 Rooms with King Bed – total of 6 spaces $225 per person. Please note: Depending on your “people needs” (whether high or low, ahem) this is your option to have a party room of four, or a sleep alone in a double. Cost for one person per double bed $245, or shared double $200 . This is first come, first serve. Email Jessica Counts if you have questions, concerns, or should you need scholarship help. PS. I know you are going to ask me. There is potentially room for an air mattress in the rooms. You may reserve that space. Cost for one person on an air mattress is $150. HOWEVER this reservation is only confirmed after the beds are filled. Whew. • Marriage Retreat 2018, “With” RESCHEDULED DUE TO CONFLICTS. Stay tuned for new dates!! You may make full payment or 2 half payments. Final payments due by August 1. Again! There are no refunds, no exceptions. PS. I know you are going to ask me. There is a room for an air mattress in 2 of the King rooms. You may reserve that space. Cost for one person on an air mattress is $250. HOWEVER this reservation is only confirmed after the beds are filled. Whew.